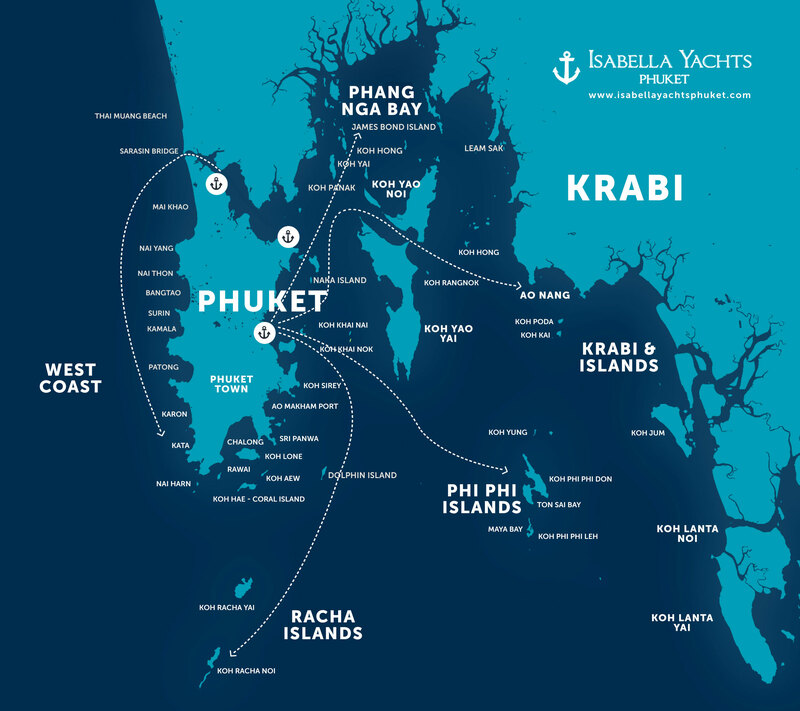 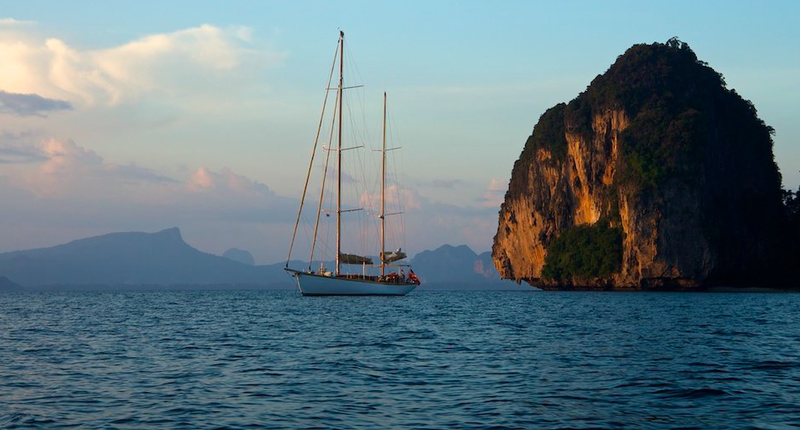 The full wooden yacht is a little pearl in Asia, proposing an extraordinary charter in the Mergui Archipelago in Myanmar. 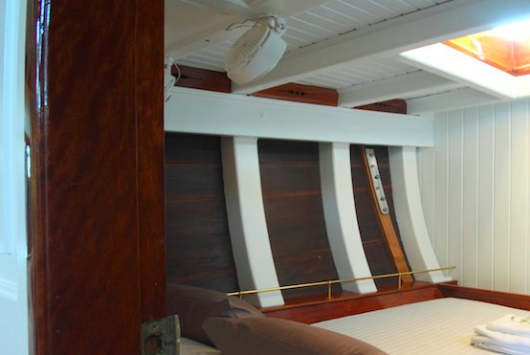 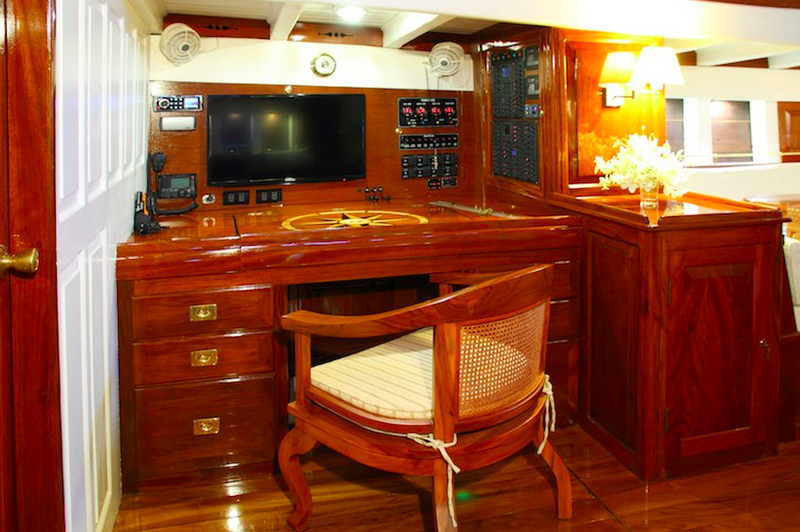 This is definitely the top class charter for the sea and remote area lover. 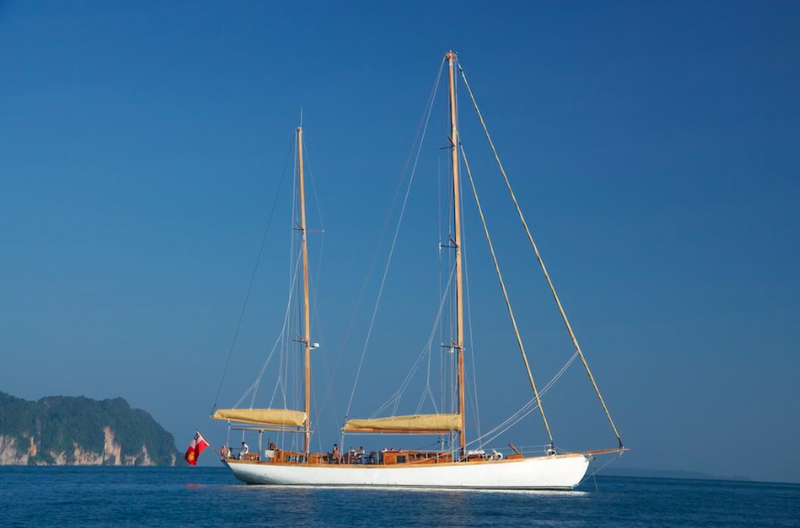 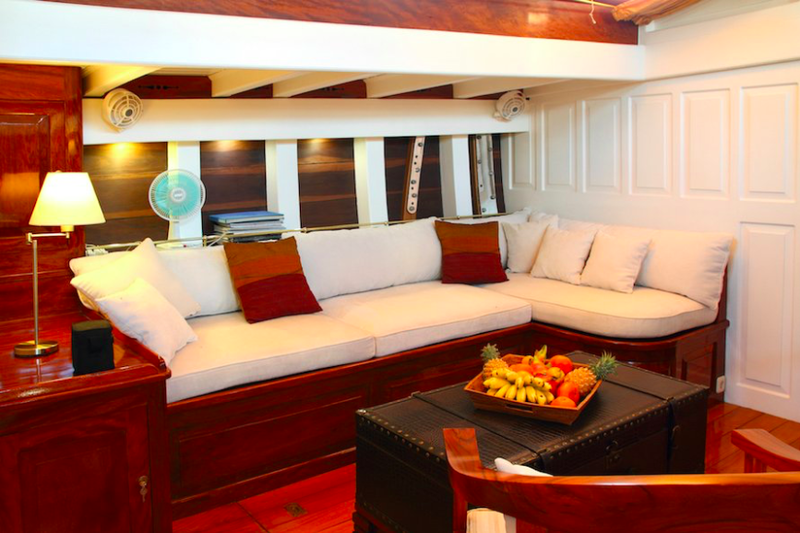 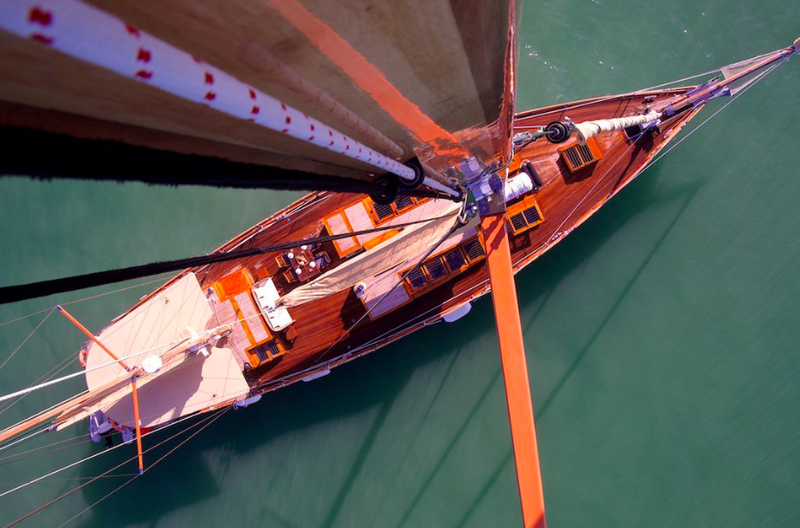 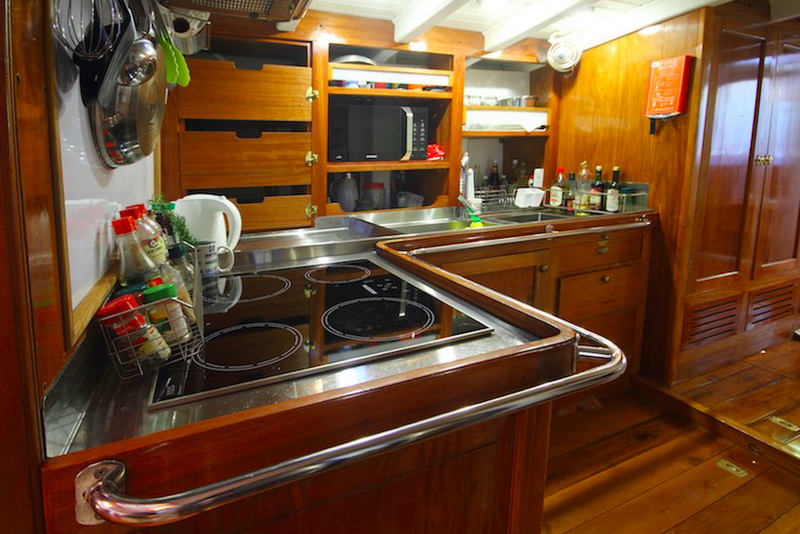 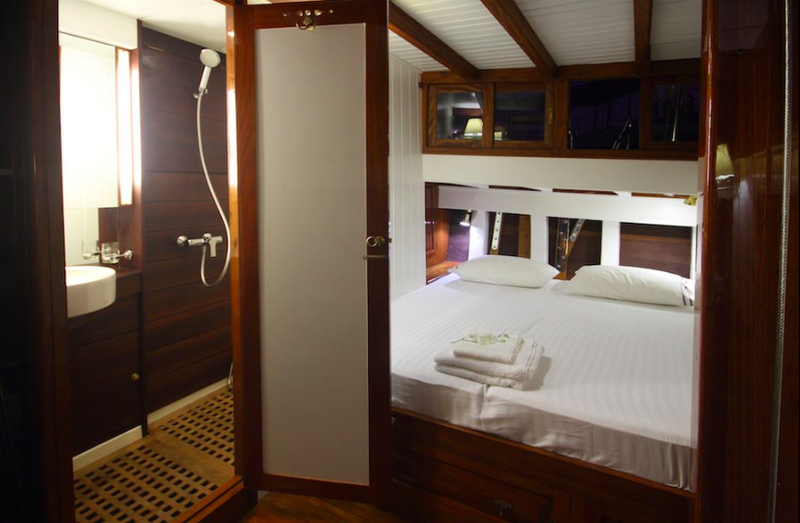 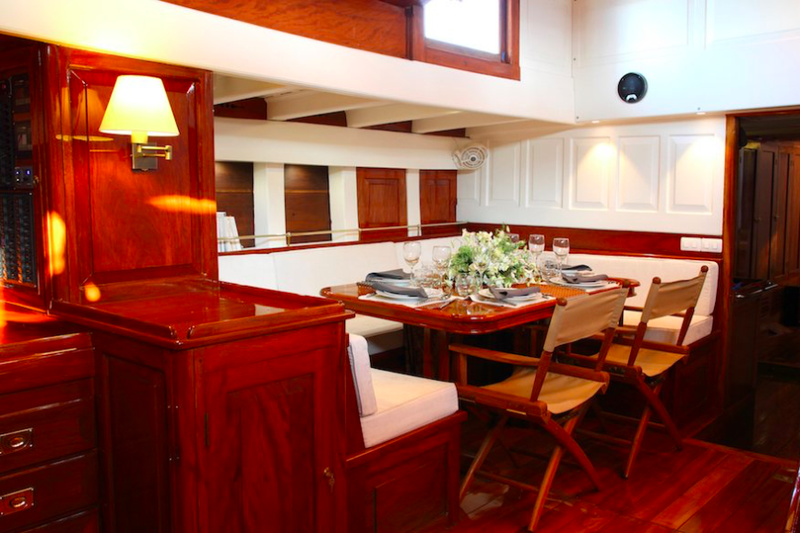 Built in Thailand with exotic wood in 2011, she is now sailing in the best areas in Asia depending of the season. 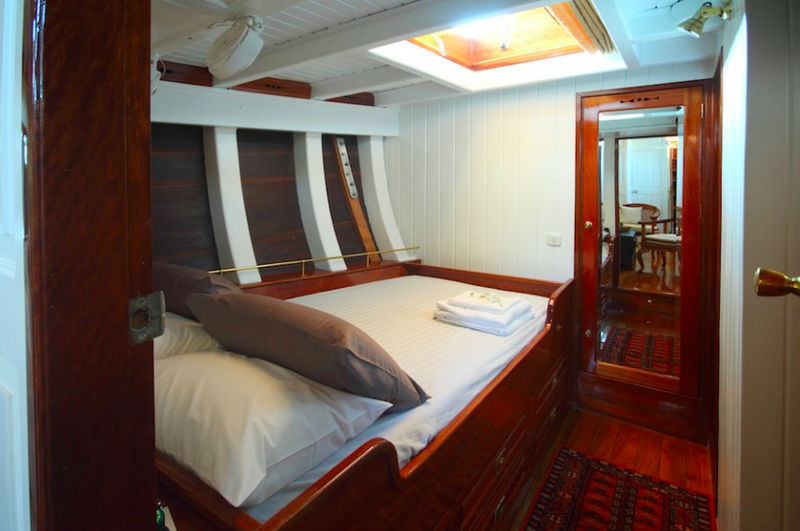 Crewed by her French captain and the local crew, this is definitely a great journey ahead for your holiday. 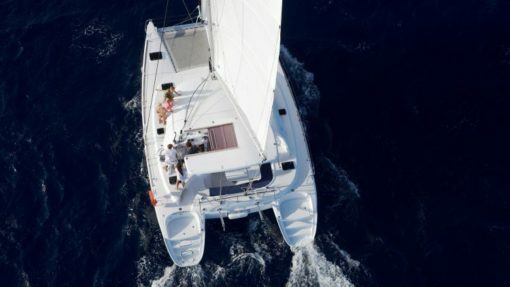 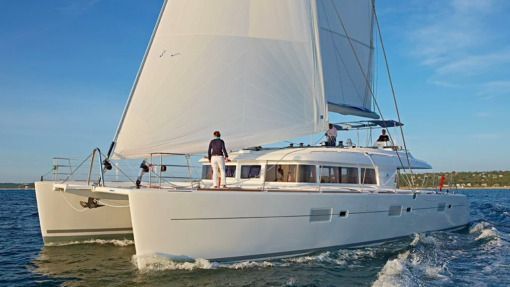 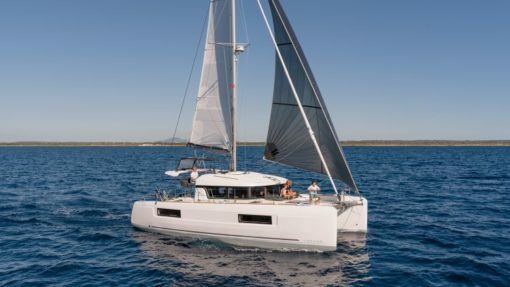 Lagoon 40 – Available from November 2019!